TEHRAN (Tasnim) – Germany's military stepped in after airport fuel companies, citing US sanctions, refused to refuel the plane of Iran's foreign minister. The Bundeswehr refueled Iranian Foreign Minister Javad Zarif's plane in Munich in mid-February after local fuel companies refused to do so out of fear they would violate US sanctions against Iran, according to Germany's Deutsche Welle (DW). 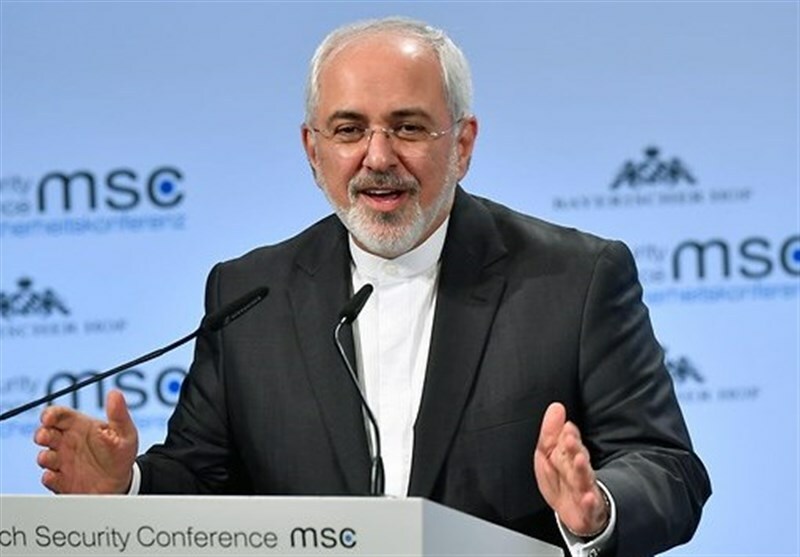 The refueling took place while Zarif was attending the Munich Security Conference with other foreign officials and security experts, daily newspaper Süddeutsche Zeitung and regional public broadcasters NDR and WDR reported on Tuesday. Munich Airport told Zarif a week before the conference it would not be able to refuel his diplomatic plane after arriving from Mumbai, India. The airport said it was unable to buy fuel from local companies, which feared contravening US sanctions against Iran by delivering the fuel, telling Zarif, who had planned to travel to Moscow after leaving the security conference, he could bring fuel with him on his trip to Munich, in the southern state of Bavaria, or fly to the nearby Austrian capital of Vienna to refuel there. 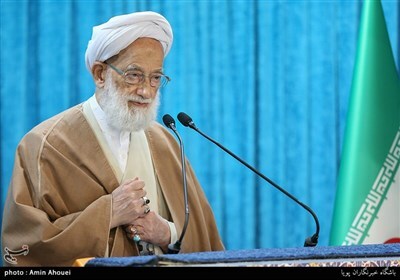 Iranian officials rejected those choices and instead requested the conference organizer, Wolfgang Ischinger, to ask the German government to intervene. The German Defense Ministry agreed to take over the refueling a day before Zarif's arrival. As Zarif spoke at the conference on February 18, soldiers from the Bundeswehr's Bavarian Regional Command refueled the Iranian plane with 17,000 liters (4,500 gallons) of kerosene. Ischinger was delighted that the solution secured Zarif's attendance at the conference: "Whatever you think of the sanctions, they almost ended here with us not being able to talk to each other at a dangerous point in time." According to the Süddeutsche Zeitung, the Iranians have paid the Bundeswehr for the 17,000-liter fuel bill.